Have you noticed some changes in your appearance lately? Fine lines, wrinkles, dull, dry skin or age spots? Feeling like the hand of father time is hitting you? 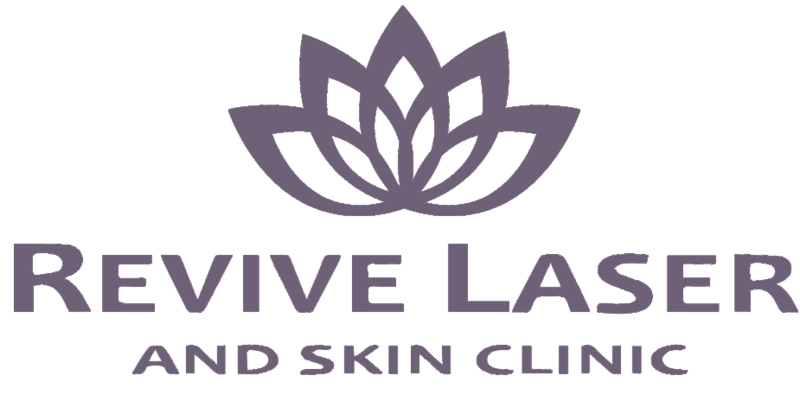 Laser rejuvenation treatments can be a successful way to transform your skin. Once we hit our mid-twenties, the aging process starts and then once we hit our thirties, it certainly becomes more noticeable. The skin’s texture and hydration levels begin to change. Our natural glow we use to have begins to fade, the appearance looks drier, and skin tone becomes uneven. At around 35 and 40, we will start to see those fine lines around the eyes, permanent frown lines on the forehead and neck become more pronounced. Sun damage from our earlier years becomes more apparent, and skin becomes less firm. The good news is that, with the right treatment, the aging process can be slowed and even reversed. Skin rejuvenation is perfect for helping with the milder signs of aging and even the more severe signs can benefit from our treatments, although more sessions may be needed to achieve the desired look. 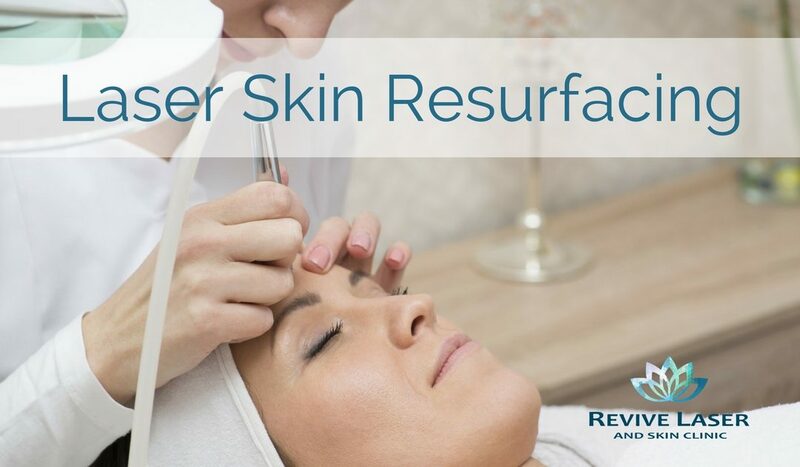 Skin resurfacing is the treatment of choice for those who would like to achieve dramatic improvement in the appearance of their skin. Years ago, the only treatment available to give you these results was a facelift. They required surgery, the downtime could be months and the average person would have to take out a loan to pay for the treatment. With new, advanced technology, skin resurfacing can give you similar results with minimal downtime, affordable cost and more benefits! This procedure successfully removes superficial lines to moderate deep wrinkles with less pain, fewer side-effects, and a more rapid recovery than other treatments. The laser treatment also activates collagen and elastin production to promote further tightening of the skin for months to come. With the removal of the top layer of the epidermis, dark spots will also be removed, leaving you with a more even, brighter skin tone! Laser skin resurfacing is the best kept anti aging secret, with minimal downtime and dramatic results, it will easily become the treatment of the year!